At American Bank & Trust, we offer personal installment loans available for purchases ranging from a new automobile, a boat, home improvement or your dream vacation. Other loans may be used for debt consolidation, education, personal investments and much more. Payments may be automatically deducted from your checking account. For your convenience, you may print & complete our consumer loan application and bring it with you when you are ready to discuss your lending needs with one of our experienced loan officers. One of the largest, single investments you will make is the purchase of your home. Although it is an exciting event, the process can be overwhelming. We can guide you through that process and explain the loan programs that best meet your individual needs. 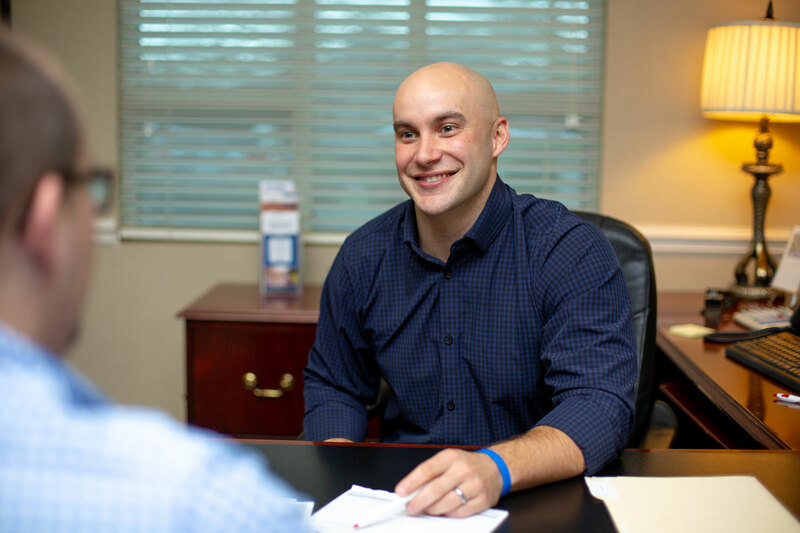 We offer Conventional Mortgage Loans, VA Mortgage Loans, FHA Mortgage Loans, Rural Housing Development Loans, Construction Loans and Home Equity Lines of Credit. 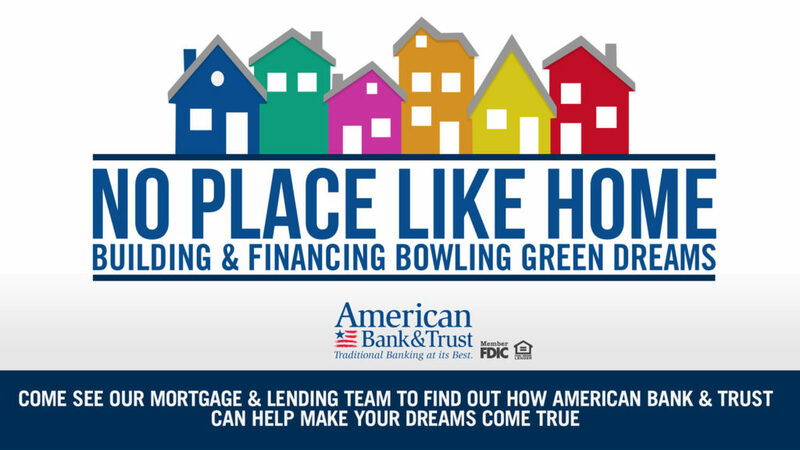 Visit our mortgage loans site to learn more about our mortgage products, determine whether or not you qualify, and to apply online. 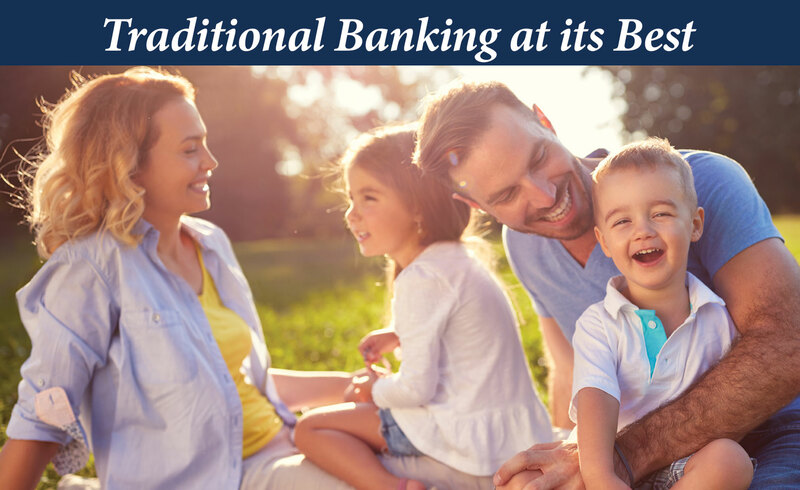 At American Bank & Trust, we offer personal lines of credit that may be tied to your checking account and used as overdraft protection or simply a loan of convenience that allows you to borrow money for your personal needs. Interest can be paid monthly, quarterly or annually. Principal payments are allowed anytime without penalty. Payments may be automatically deducted from your checking account. We are proud to also offer our customers Home Equity Lines of Credit (HELOC). HELOC’s allow you to tap into the equity in your home and borrow against it for things like home improvements, consolidating debts or major expenses. A HELOC is almost like a credit card, allowing you to withdraw funds up to your credit limit. But even though you have access to the funds, you only have to borrow what you need. HELOCs are a great idea for home owners to have ready for life’s unexpected events. Contact a Loan officer for rates and terms. For your convenience, you may print & complete our home equity lines of credit application and bring it with you when you are ready to discuss your lending needs with one of our experienced loan officers.